Gardeners of all ages share a common passion for the earth, sun and the love of growing things. 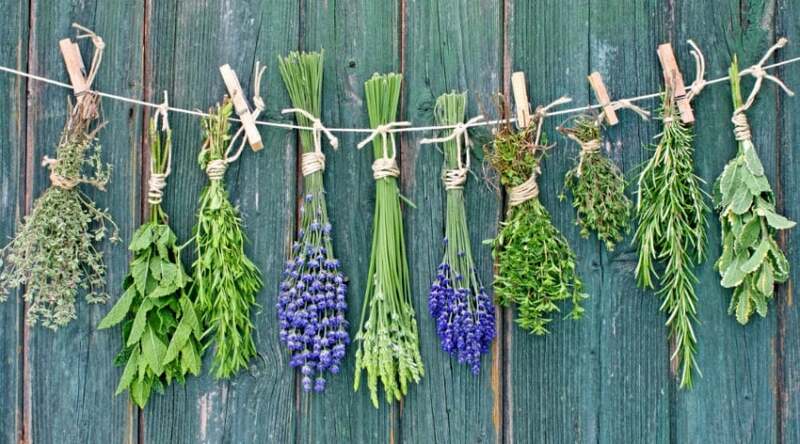 Another thing that many gardeners love is trying different ways of growing plants. 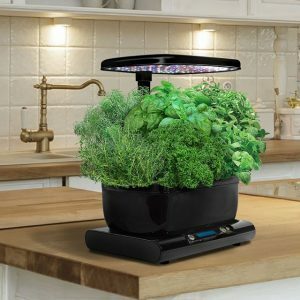 Two methods in particular that people use are Aerogardens and tower gardens. These methods are both valid ways to grow plants, but they have a lot of similarities and differences that should be considered. 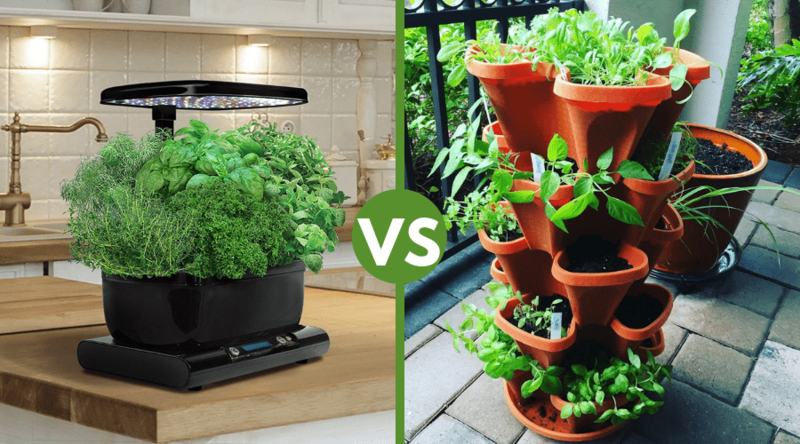 We will be taking a look at a comparison between Aerogardens and tower gardens, and hopefully helping you find an answer as to which one is best for you! Where are You Setting it Up? 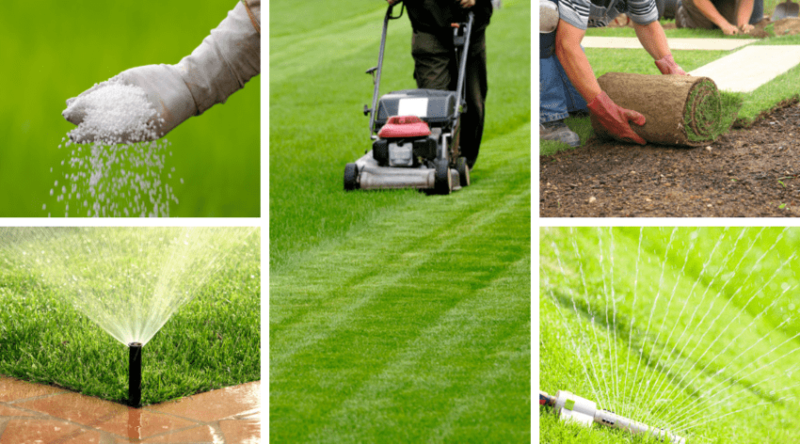 How Confident of a Gardener are You? 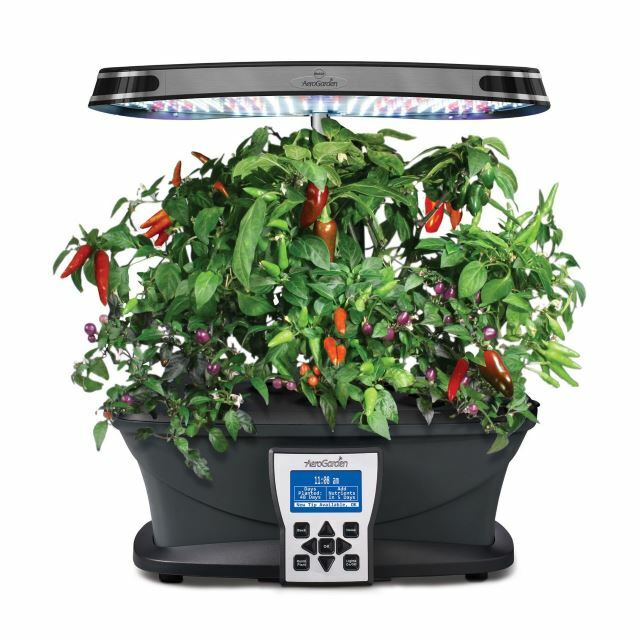 An Aerogarden is a type of hydroponic indoor garden system that does not use dirt. With a garden like this, you can grow plants all year round, with no need to worry about digging or pulling weeds. 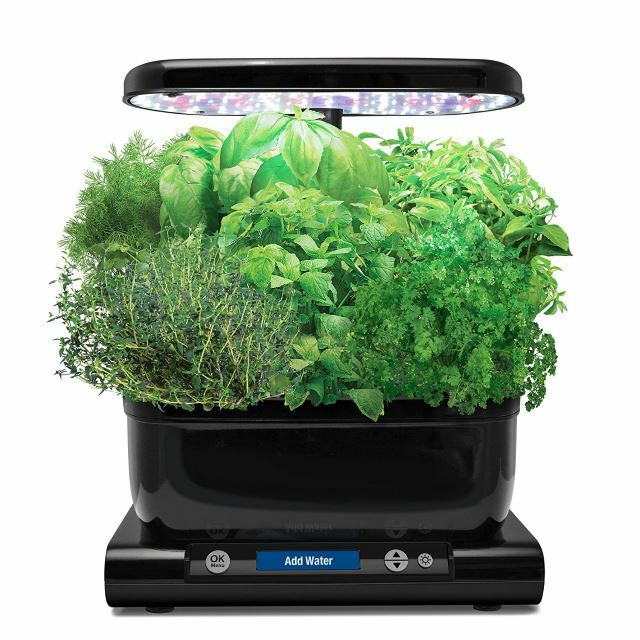 An Aerogarden is very user-friendly, as it will tell you when to add water, nutrients, and turn off and on the lights. Seeing as all of these factors are regulated, Aerogardens tend to produce healthy plants that grow fast and strong. 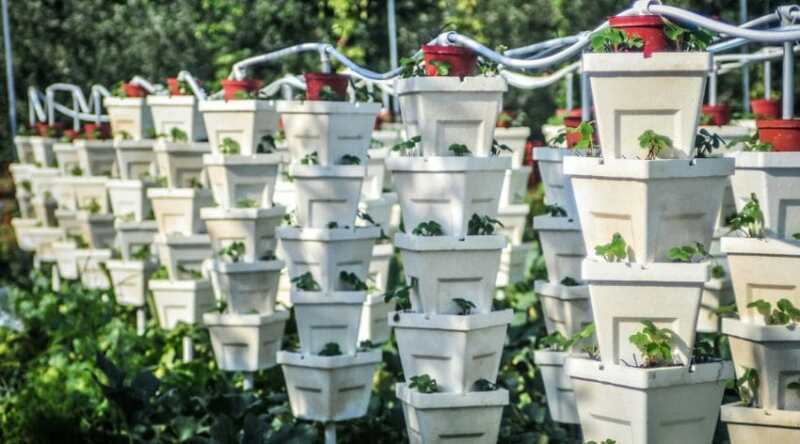 With one of these, you can grow flowers, fruits and vegetables, and herbs. 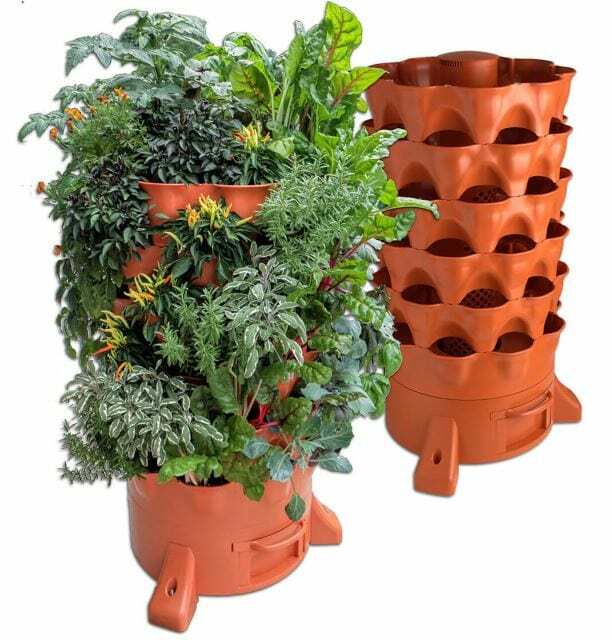 A tower garden is a growing system that uses aeroponics to function. This is a process that does not involve dirt to help grow plants, and uses air or moist environments instead. It is very simple to use, and can be set up either inside or outside your home. A tower garden will use less energy and water to grow plants than a traditional garden. With this, you will need to purchase a special nutrient compound to help your plants thrive. Aerogardens tend to be quite a bit smaller than tower gardens, as they are designed to be an indoor growing space only. However, they will produce plants that will grow quicker. Then you can harvest these and start on the next batch right away. Both an Aerogarden and a tower garden will need certain nutrients to help the plants grow, as neither of them use soil. This will be an extra cost regardless of which type you end up choosing. Depending on the model that you prefer, an Aerogarden will likely cost less based on their smaller size. Going off of these similarities and differences, it can still be difficult to decide on which product can be better for you. So let’s take a look at individual differences and why they might cause you to choose one over the other. 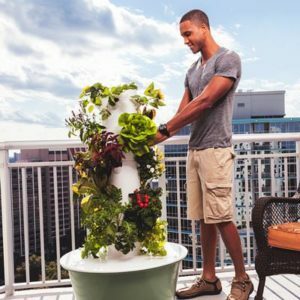 If you have your heart set on an outdoor garden, but do not want to deal with the amount of work required, a tower garden might be best for you. This type of garden is larger, and would look more natural in an outdoor setting compared to an Aerogarden. If you want to put it outside, be careful about what type of plants that you have in the garden. Some plants will not like being outdoors in the cold, and would flourish much better being inside your home. An aero type of garden will be best for an indoor garden, as it can be set up anywhere you like. You could put it in an office or bedroom with a large window, if you are worried about the plants getting enough sunlight. Although both of these kinds of gardens are easy to use with user instructions available, tower gardens will take a little more work. It will be home to more plants that you will need to keep an eye on, and possibly move around to ensure that they are receiving the attention needed to thrive. 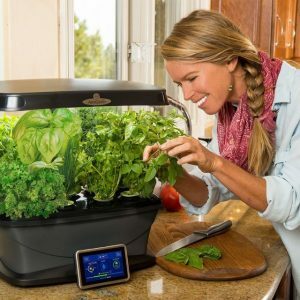 An Aerogarden is all set up for you to use hassle-free. It will also let you know when to add nutrients, water and give your plants more light. It will also have fewer plants, and so is easier to manage in that regard as well. 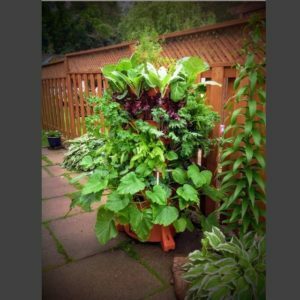 If you are a little leery of your gardening skills, you could start out with one and make your way up to a tower garden. If you have young children at home, this is a good opportunity to get them interested in the art of gardening. They will be able to help you look after an indoor garden and watch how everything grows. 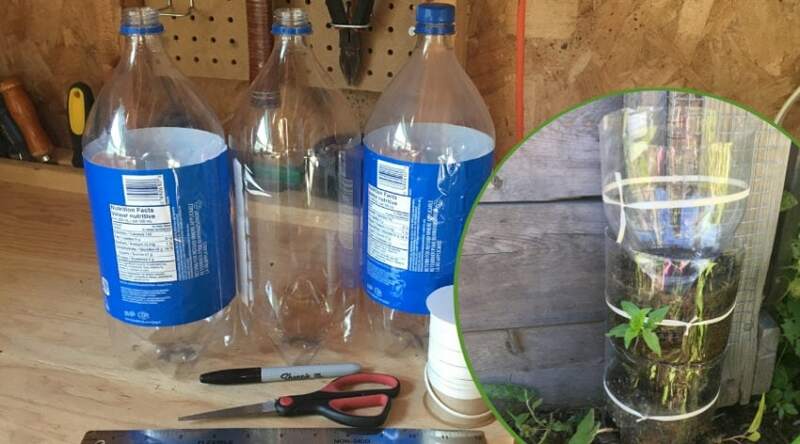 Either garden type would be good for this task, but an Aerogarden would benefit your child’s learning more. This is because the child can easily see into the smaller model, and they will feel more involved. If they can reach into it, they can learn about being gentle and how to nurture other living things. Two viable, environmentally-friendly alternatives to a traditional garden are Aerogardens and tower gardens. These are similar options, but they do have distinct differences that set them apart. 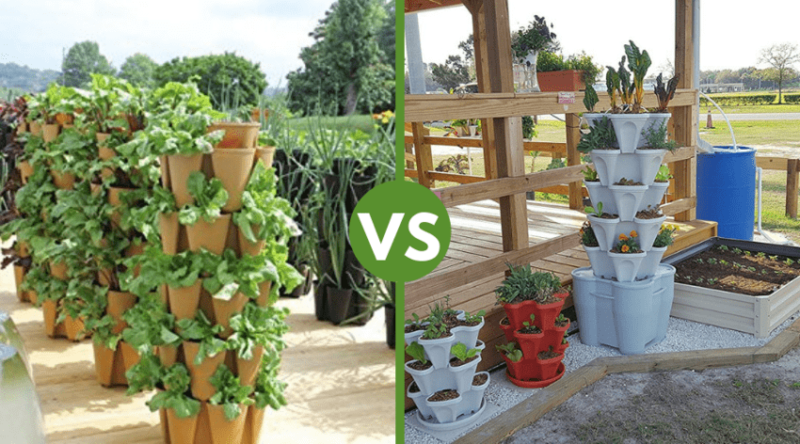 If you are fed up with regular gardening, choosing one of these will definitely be a relief for you! 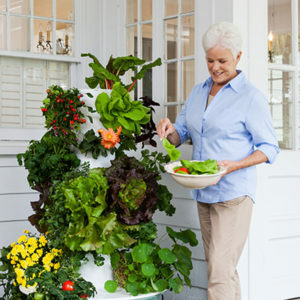 A tower garden is the better choice if you still want to remain outdoors with your plants and cultivate a large garden. If you want to stay inside the nice warm house, an Aerogarden is the winning option for you. 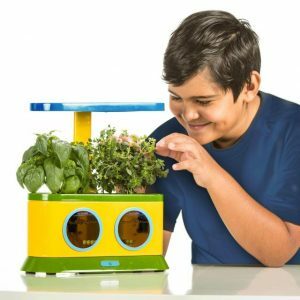 Children will be fascinated by the process of this quick type of gardening, but they may feel more involved if you have a more child-friendly Aerogarden in the house. Have you had any experience with growing plants using either of these methods? Let us know what did and didn’t work when you tried it, we’d love to hear about it!